The 10th annual monitoring project of the REEF Pacific coast Advanced Assessment Team in Monterey. 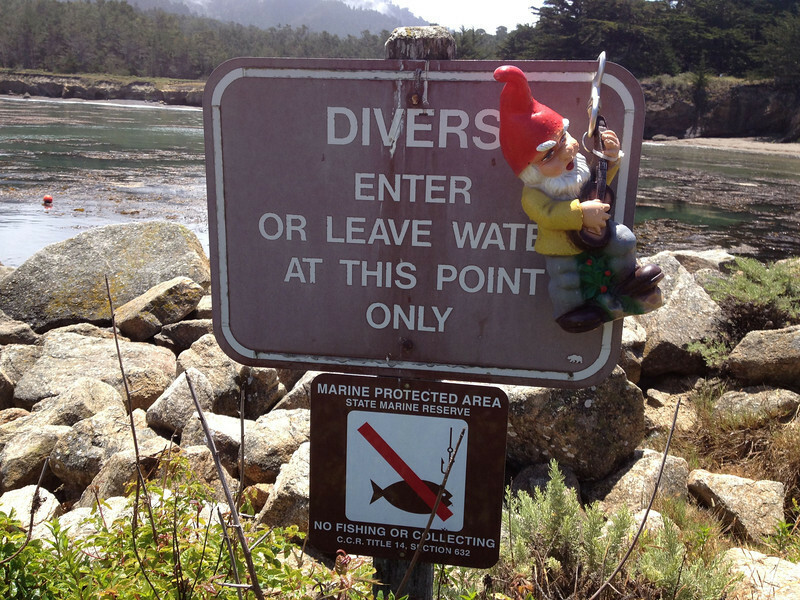 One day of diving by shore at Point Lobos, and 3 days of boat diving in the Monterey Bay National Marine Sanctuary. About 20 divers participated in the 5 day project. Guitar Hero singing at the Whaler's Cove boat ramp.